Building more for teams. Refinements to premium plan packages. 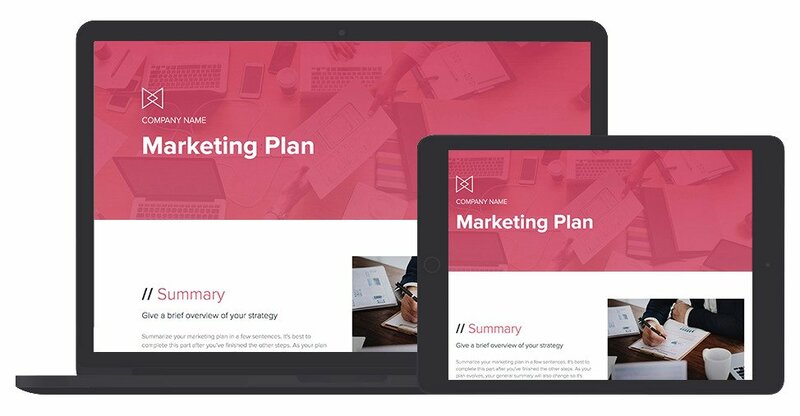 New custom style guide, custom shared URLs, export preview, templates, examples. Bug fixes and more. Here are Xtensio product updates from April through September 2018. With the addition of the team plan, we were seeing a lot of confusion between our team and personal plans. To resolve this, and help better allocate our resources to building the Business features on our roadmap, we made some adjustments to our plans. Collaboration is now a team-only feature. This feature was removed from Free, Plus and any remaining Pro accounts. Another major task this Spring was making sure that our in-app procedures met the new European data protection regulations (GDPR) and making the necessary updates to our terms of service and privacy policies to align with these new rules. While these regulations were only in place for European companies, we have put our users’ security and trust first from the start. Read more about the measures we take to protect your privacy and security here. Team owners and admins can add custom fonts (from Google, the system) to their team’s style guide to keep everyone and everything ‘on brand’ (Business feature). On the Business plan, team members and admins can customize the URL on shared links. Brand your shared folio and channel links to make them easier to find and more presentable for clients and important stakeholders. We added a preview option to the exporter so users have more visibility of what the download version will look like and can adjust the folio layout or export settings if needed. Help Center added to the app. Find it under your profile menu to get quick tips on using different features in the app. Check it out. Default ‘My Folios’ Channel added to your dashboard. All folios will live in at least one channel. Rename, customize the landing page and share groups of folios. 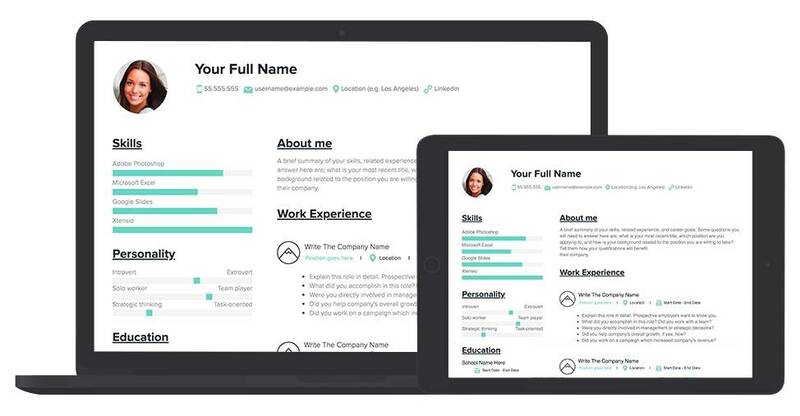 We regularly create new templates for marketers, consultants, strategists, entrepreneurs, educators and freelancers. 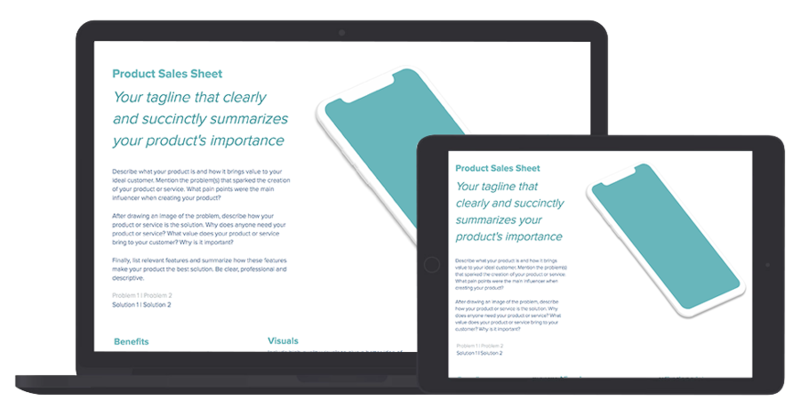 Along with templates, we create editable examples and a how-to guide for you to follow along as you fill the template in with your own content. We’ve also created a number of new how-to guides and editable examples for some of our existing templates, which you can find on our new Examples page. And we published the second issue of Xtensio Explore early this summer. 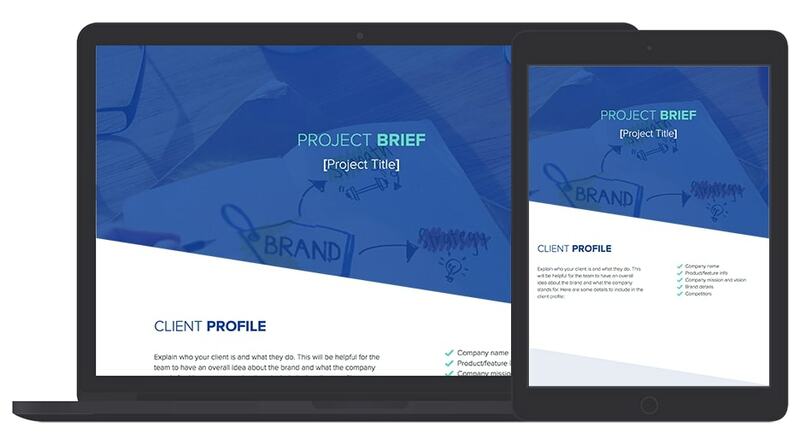 It includes some of the new templates and features listed above and a case study on how a Global Greenpeace campaign’s style guide evolved on a custom Xtensio team dashboard. Read the issue. Much of the work we’ve done in 2018 has revolved around clarifying the platform, plans and features for various user flows. Along with differentiating our plans, we also made some UX updates and bug fixes that went along with these other updates. We added in-app wizards on the dashboard and edit views to direct new users to important features in the app. We also optimized the save folio flow by adding a pop-up to save the title, add channels and collaborators all at once. The default ‘My Folios’ channel was created to be used on this pop-up if no other channel is selected, highlighting the use of channels to keep the dashboard organized. We began optimizing up the in-app blockers by adding tooltips to better explain our premium features. We are continually monitoring and optimizing the auto-save/sync feature. With the addition of the export preview, we saw an increased use in the app’s resources and consequently needed to make adjustments to resolve the sync/save issues caused by this increase. We also fixed an issue with certain characters (&) causing save issues with folio titles. The export preview also caused a bug that was duplicating the folio on the downloaded version which has now been fixed. Some users were also seeing a bug on the Chrome browser when exporting a folio which was caused by certain characters. This has been resolved. With the refinements to the different user role flows under the business plan, we optimized features and messaging and fixing a few bugs with collaboration and transferring folios. We also fixed a bug with password protection not working on team folios, a bug that was causing the Xtensio banner to appear on team guests’ shared folios. There were a few bugs with saving editable examples and templates to different dashboards (team, personal) that have now also been fixed. There were also a few different bugs with channels because of the default ‘My Folios’ channel that was added, including channels being duplicated when creating and channels not filtering correctly on the dashboard view. These have been resolved. There was a bug blocking premium users from uploading images over 1 MB. This has now been fixed. A bug causing slides to skip in presentation mode has been fixed. There was an issue adding a ‘row break’ module into a canvas which has been resolved. And a bug with the color scheme not functioning properly was also resolved. Throughout the next quarter, we’ll continue making optimizations to the platform and refining the Business plan with new features (collaboration channels, integrations) and formulating our partnership program.